A - B - Seymour: I'm on Facebook and B2S Sale!! I'm on Facebook and B2S Sale!! I am almost always late to every party. I try to keep up, but being on time just isn't in my genes. I should have done this forever ago, but I am finally on FACEBOOK!! :) You can click here to go my Fan Page. I have mentioned before that I send out postcards each year to my kiddos and I posted a picture of them yesterday on my Facebook page. Of course my picture is lopsided, but you can still see them. I have a Rock Star theme again this year so I thought my postcards were so cute! 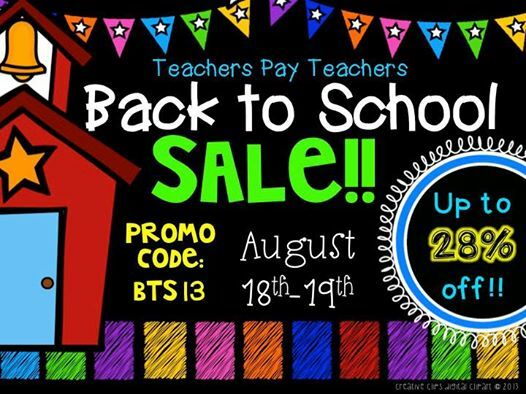 This is one party I will not be late for: Teachers Pay Teachers is having their huge B2S sale on Sunday and Monday!! My store along with many others will be 20% off and then don't forget to type in the code: BTS13 for another 8% off for a total of 28% off! I will be stocking up on a few back to school goodies and some fall goodies to get through the next few months! My kiddos love mailing their Flat First Graders to family and friends across the country!! 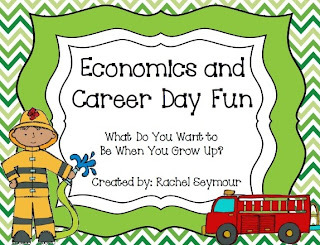 We also have a lot of fun with this pack learning about trade with a book trade and having a Career Day. This pack will help me get through the first few weeks of school for sure!! 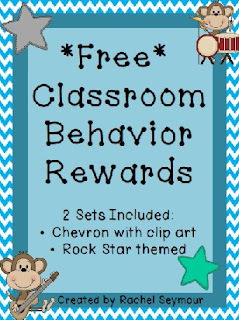 This pack was a huge hit with my kiddos last year! You can use these free rewards however you want. I used them with Class Dojo and my kiddos were so into them all year long! 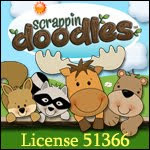 I'm off to do a few more things in my classroom before my new little friends come next week. I will also be doing some serious shopping tonight and emptying my cart tomorrow!! 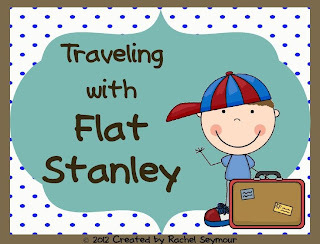 I love Flat Stanley! How fun that you have a pack for that! Congrats on your FB page- I am number 4 for your likes! August Currently...Late to the Party! End of Kinder made EASY! Mrs. Terhune's First Grade Site! Growth Mindset...Do you have it? Teacher - You REALLY DO know what you're doing! 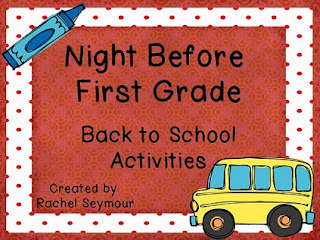 Little Miss Kindergarten - Lessons from the Little Red Schoolhouse! Genius Hour: What I learned this year! Enter the BIG Joy Cowley Giveaway! Word Nerds: Ch. 2... WOW!! Snow, Valentine's Day, and a FREEBIE! Scientific Method and a Freebie! All content © 2012 A - B - Seymour | All Rights Reserved.